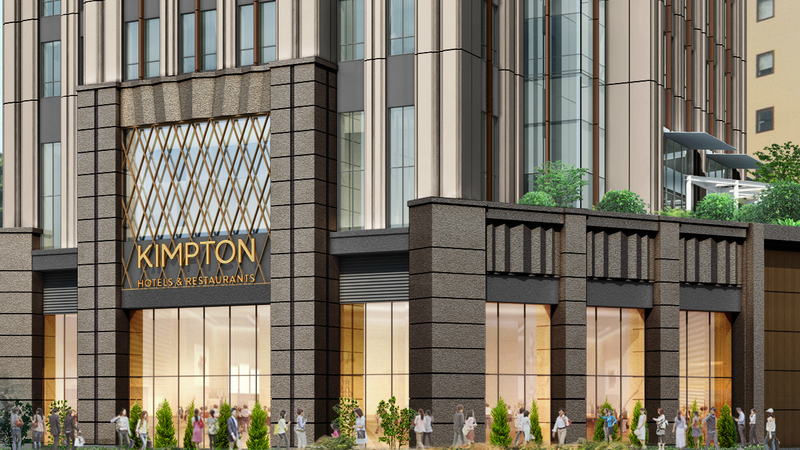 Denham, United Kingdom, 2018-Jul-20 — /Travel PR News/ — Travellers to Tokyo looking for the ultimate boutique hotel experience will have their wishes granted in 2020 with the opening of Kimpton® Tokyo Shinjuku by IHG and TSUKADA GLOBAL HOLDINGS Inc.
Find out more about Kimpton Hotels & Restaurants at www.kimptonhotels.com. This entry was posted in Hotels, Luxury, Resorts, Travel, Travelers and tagged IHG, Japan, Kenneth Macpherson, Kimpton, Masayuki Tsukada, Shinjuku, Tokyo. Bookmark the permalink.